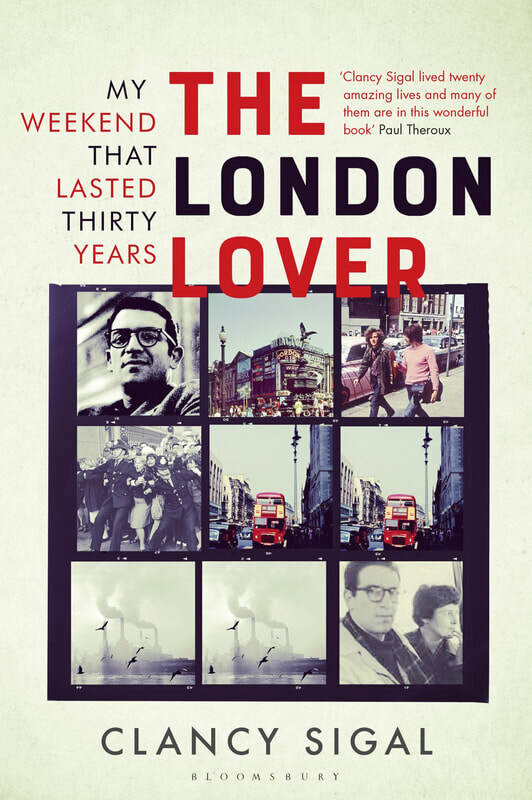 Clancy Sigal's memoir, The London Lover, will be published by Bloomsbury UK in May 2018. If Fielding's Tom Jones were alive in post-war England he might have been Clancy Sigal, the American author of this restlessly curious memoir. Honest and devious, faithful and lustful, a mass of plucky contradictions, Clancy first arrived in London in 1957. He was broke, homeless and, according to his FBI file, a dangerous 'subversive'. Over the next three decades, Clancy was to wander the soot-stained streets of London, devouring as much as life could offer him. This is the story of that time. Exuberant and irrepressibly charming, Clancy blazes with the love of a feisty city. After days spent avoiding police on the 88 bus and nights in a snug berth under Charing Cross Bridge, he arrived on Doris Lessing's doorstep. The two began a tumultuous affair that plunged Clancy into the intellectual, cultural and political world of London – and even saw him feature as Saul Green in The Golden Notebook. From the birth of the CND and his affair with Lessing, a relationship 'so open you can hear the wind howling through the cracks', to therapy with R. D. Laing and wondering whether the entire world was on acid, Clancy details it all to constantly illuminating effect. Underneath all of these encounters is the character of Clancy himself: funny, hapless, warm-hearted and a self-professed 'crazy American' who was also riddled with sexual insecurities and deep anxieties. Call it luck, charm or sheer lack of good sense, he escaped with a cracking good story. Clancy Sigal's unofficial story may be found next door at Bio.